Marta, Sari, Reva, Todd, Halo, and Josue are all in their freshmen year at Dream State University. They met during orientation in June and were surprised to learn that they were assigned to the same dorm building when they were emailed their assignments after orientation. Since each of them uses social media regularly, they stayed in contact with one another throughout the summer and developed a “crew” when the fall semester began. All of them were good students at their respective high schools. Sari, Halo, and Josue were part of their school’s National Honor Society. Meanwhile, Marta and Josue belonged to the debate league at their high schools. Sari, Marta, and Reva also attended the state’s annual social justice conference for high school students, which was initially the brainchild of students from one of the sponsoring schools. Some of the topics covered at the daylong conference included housing affordability and gentrification; the existence of food deserts; culturally relevant and nutritious food in school lunch programs; the increase in military spending; the rising cost of mass incarceration compared with cuts in education; and the need to protect our environment. All six of the students have part-time jobs and are proponents of “Fight for $15,” which advocates for a $15 minimum wage. Todd, Reva, and Halo are currently enrolled in economics classes with different professors — Professor Knowso Much, Professor Isreally Smart, and Professor In Thenoe. The students all agree that this is their most exciting class and that it pushes them to be more thoughtful about the world around them. Each of their professors has just introduced the topic of the U.S. federal budget. The students have learned that the president is responsible for submitting the annual budget to Congress each year, usually in late January to early February. They were amazed at the size of the federal budget proposed for fiscal year 2018 (October 1, 2017 – September 30, 2018): $3.65 trillion in revenues and $4.1 trillion in spending. But at first, they didn’t understand what the big problem was. Since there are more at the bottom and fewer of those at the top, they believe that the majority should rule. The students also say that those on the bottom should pay less in taxes. If they paid less in taxes, wouldn’t they have more money to spend? Their professors ask them to think about how they would spend the money if they were in charge of the government. 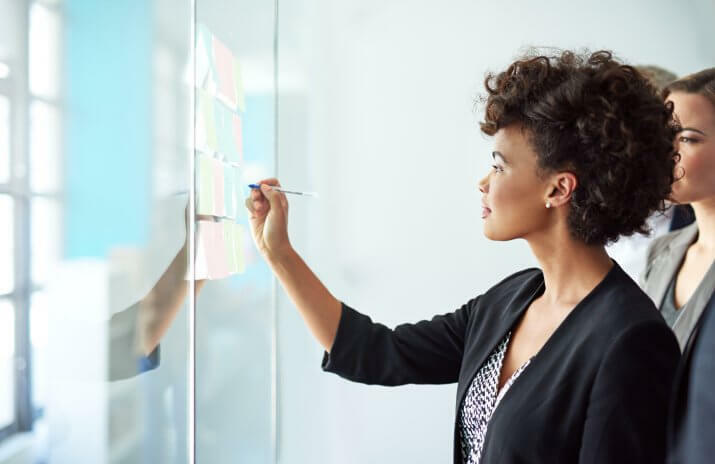 Review each of the following items and indicate whether you think the federal government expenditure on these items should be increased, decreased, or remain the same. Support your responses. Their professors then show the proposed budget for the fiscal year (FY) 2018, using charts, graphs, and the line-item budget by category. Basically, the professors present the budget in various ways in order that the class can fully understand the concept. They are told to keep in mind that the government is proposing to spend $4.1 trillion (outlays) and take in (receipts) $3.65 trillion. This will result in a $440 billion deficit, which the government would have to make up by borrowing through the sale of government bonds, bills, and notes. The professors also explain that the major categories of spending are for discretionary spending programs, mandatory spending programs, and net interest on debt. 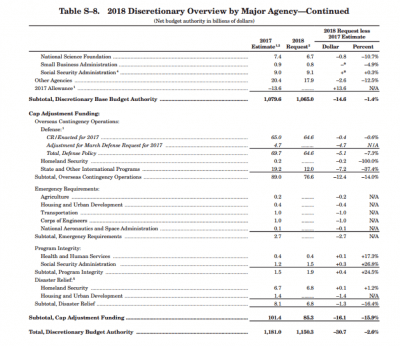 The 2018 discretionary budget by departments and departments and agencies. These programs shrink each year and make up about 25 percent of the total proposed budget. They’re meant for items such as education, defense, agriculture, housing, energy, transportation, and national parks (Interior Department). These are the fastest growing parts of the budget. 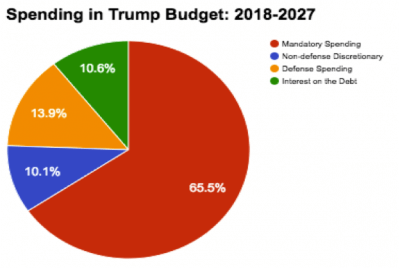 They make up nearly two-thirds (65.5 percent) of the “Spending in Trump Budget: 2018 – 2027” pie chart (see below). 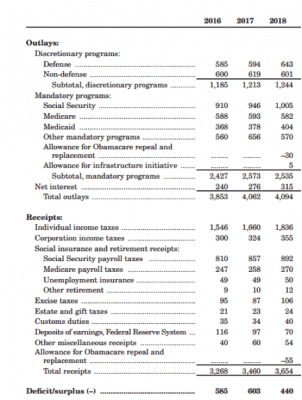 This portion of federal spending is required by existing law and includes such programs as Social Security, Medicare, and Medicaid, which are often referred to as entitlements. Before the Great Depression hit in 1929, nearly all federal government spending was discretionary spending. Professor Knowso Much has his class review the discretionary budget by department or agency — particularly the columns below, which provide the proposed percentage increase or decrease. He also provides the class with a pictogram that shows how much funding federal agencies would lose or gain under the discretionary budget (see below). Does This Change the Way You’d Budget? After the students learn more about the budget and what the federal government actually spends on each item, the professors ask each class to review the following budget items again. With their new knowledge, do they think the proposed budget items should be increased, decreased, or remain the same? Why? 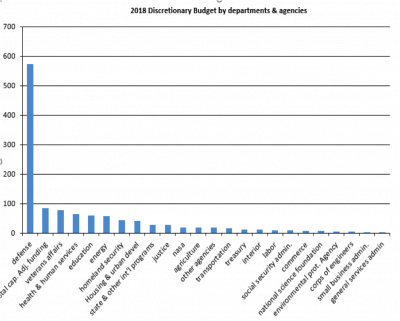 Which departments or agencies make up the largest proportions of your proposed budget? Why? Does your proposed budget leave you better off financially and achieve your social justice goals? 1. What does the term gentrification mean? 2. Make an argument for and against gentrification. Use examples from around the United States. Are there any examples of this in your area? 3. In some places the minimum wage is $15 per hour. How might this help the employee? 4. What does a $15 minimum wage mean for the employer? 5. After considering the arguments for both the employee and the employer, do you think the minimum wage should exist? If so, is $15 an hour the right amount? 6. 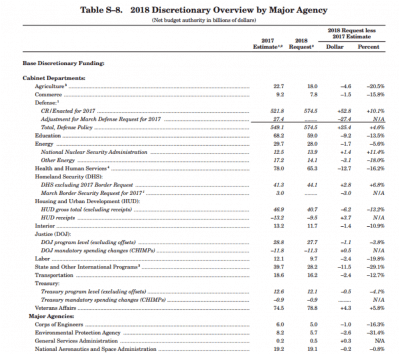 The total U.S. budget is often forecasted on potential revenues versus spending. If the government spends more than it is earning in revenues, in what ways can the government make up the shortfall? money pay the most taxes as a percentage? Explain your answer. 8. Using examples, explain the difference between discretionary and mandatory programs. 10. Complete the table in the article. Does that change the way you would budget? 11. In today’s news, has there been any mention of discretionary or mandatory spending? If so, what was the story about? What Would You Do If You Controlled the U.S. Federal Budget? ?